Longport is the most prestigious section of Absecon Island. This upper class beach town boasts gorgeous homes and sparkling beaches, and offers the safest neighborhoods in all of Atlantic County, making it an excellent place to raise a family or purchase a retirement home. Nestled at the southernmost tip of the island, Longport is the most elite local beach town, and its layout separates it from the other sections nearby. Longport's real estate market offers picture-perfect million dollar homes and attractive,spacious condominiums. Herein this half-mile stretch of land lives an upper class community of mostly white-collar professionals and wealthy retirees. The median house value in Longport hovers around $500,000. This is a decidedly a residential beach town, as there are virtually no shops or restaurants until you cross the border into Margate. For this reason, Longport is spared from the summertime rush and noise that hits the Jersey Shore year after year. Although there is always some action downtown in Margate, just blocks away from Longport's border, there is a low level of tourist activity in Longport aside from the few who are fortunate enough to own a summer home or book a summer rental. If you're looking for a calm and quiet retreat for the summer, or a safe and attractive place to live year round, Longport, New Jersey is an excellent choice. While the community is not technically gated, Longport's extremely lavish residences and summer homes are surrounded by water on all but one side. A stunning bridge greets you at the border, providing a direct route to the mainland parts of Atlantic County. The crime rate in Longport is far lower than the national average. Longport was listed as one of New Jersey's ten safest suburbs, according to Niche's 2015 Best Places to Live. The environment is just about as quiet and calm as you can find at the Jersey Shore. 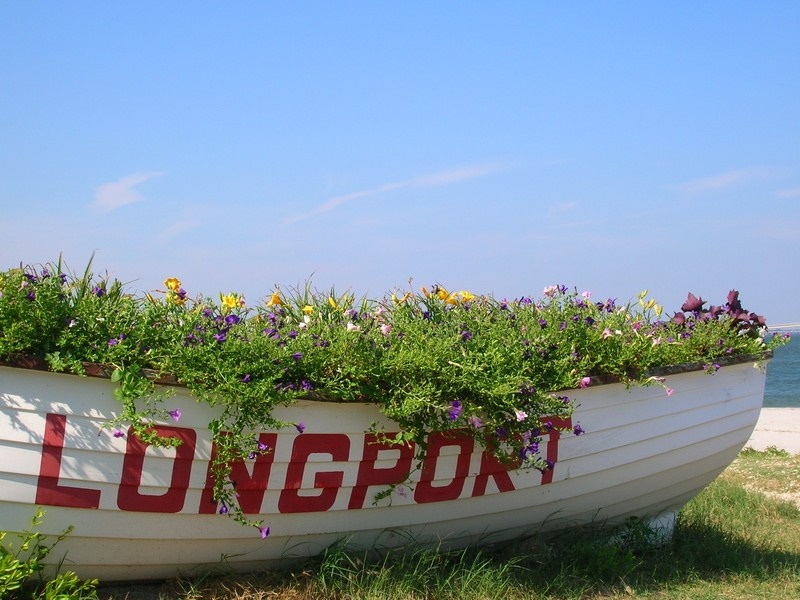 Most of Longport's activity takes place on the beach, in the form of sunbathing and swimming in the ocean. This beach town is unique in that the overall environment is far from chaotic, even at the peak of summer when tourism and traffic is the heaviest. Longport is ideal for those who prefer a serene and beautiful environment where they can read by the seashore or relax on a sundeck. If you look into its history, you will learn that Longport was previously more commercialized than it is today. 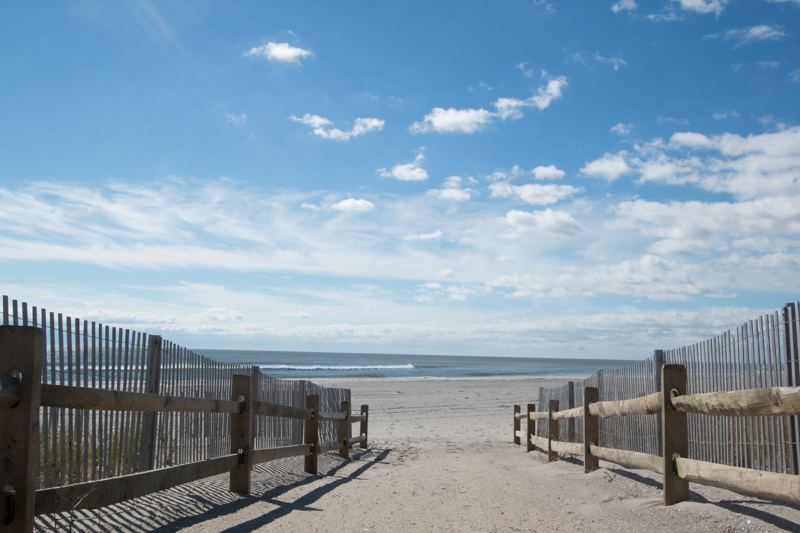 The main recreational attraction in Longport City now is the beaches, which are beautifully maintained and far less crowded than the beaches up the shore. Longport Historical Society and Museum is an interesting place to explore, to discover more about the town itself and how it has evolved since its development in 1882. Longport Borough Hall houses the municipal government. The city of Longport coordinates parades and farmers markets during the summer for residents and summer guests to enjoy. Places to shop in Longport are virtually non-existent, but the quiet residential beach town is just blocks away from downtown Margate, where you will find a charming spread of shops, cafes and restaurants. 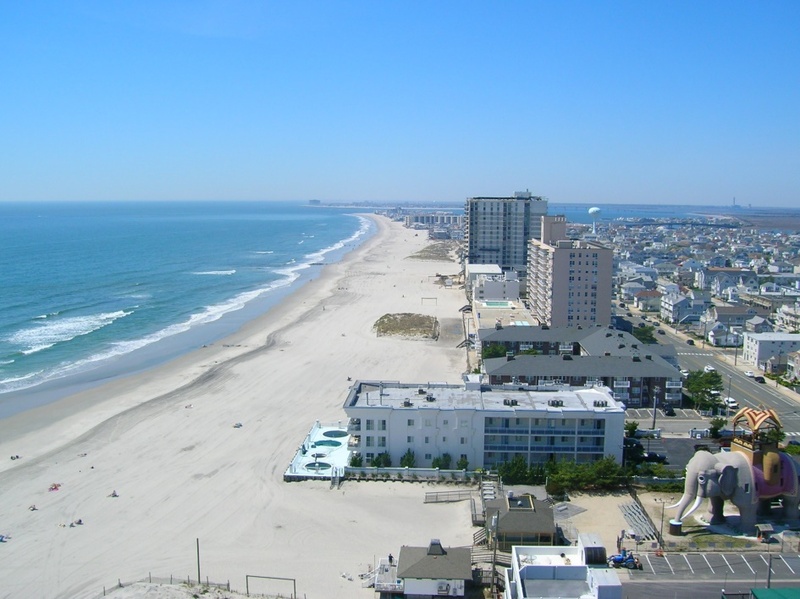 Following the shoreline towards Atlantic City, you will see an increasing presence of attractions, such as an enormous statue of Lucy the Elephant, an amusement park, impressive shopping districts, and boardwalk arcade games. If you head the other direction, you can follow the bridge toward Ocean City where there are more family-friendly activities to choose from.